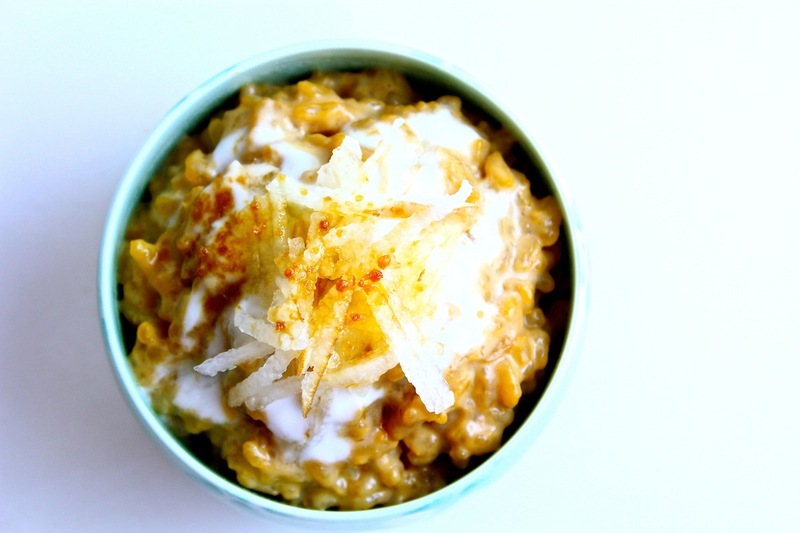 How easy is it to make oatmeal? If you can boil water, you can make it. Heck, if you can tear open a pouch, pour the contents into a bowl, mix it with water and pop it into a microwave oven, you'll quickly have some creamy cooked oats. The only thing difficult about making oatmeal is imagining how someone could possibly make a hash of it. Until someone does. As a recent guest ('patient' inaccurately describes my antsy, get-me-the-hell-outta-here state) in one of the Philippines' most modern hospitals, I wasn't expecting to feast like a princess. But neither did I anticipate being fed like a Dickensian pauper, which is how I felt when the cover was lifted off my first breakfast tray. There, in a pink plastic bowl, was my oatmeal - or something scurrilously appropriating that name. 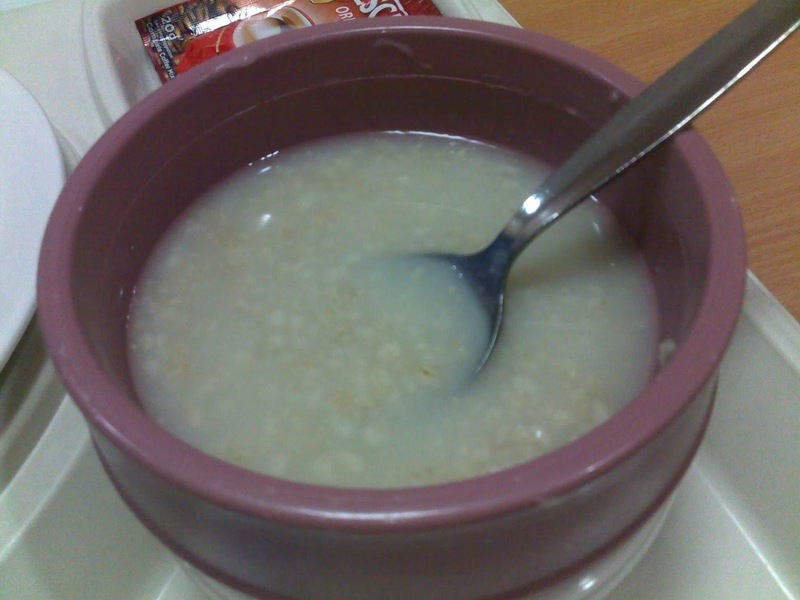 Desultory oats swam in a slurry as thin as bath water and looking just as appetizing. Needing more than the single packet of sugar provided to add flavor, I was tempted to invoke a nuclear option and dump an entire pouch of 3-in-1 instant coffee into the sullen mess. Surely, this was the bowl that put the 'eww' in gruel. To blame my breakfast in bleh on bad cooking would imply a one-off event and the promise of later improvement, neither of which applied in these circumstances. This gloop went beyond bad cooking and straight into the dark realm of un-cooking: a deliberate act of cookery that strips food of every molecule of taste, texture and appeal, and renders it a joyless blob of alimentation in the names of efficiency and operational costs. This was the poster dish of Institutional Cooking. Judging from my medical center meals, however, it seems that hospitals need to play catch-up to provide food that would enliven, rather than dampen, their customers' patients' appetites. One dubious yet lucrative strategy has been to allow casual and fast food restaurants to operate on the premises. Recognizing the incongruity of such a partnership, other institutions have turned to innovative options to address the nutritional, cultural and morale-boosting importance of serving good, healthy food. In 2011, The Culinary Institute of America in Hyde Park, New York introduced a Foodservice Management in Health Care elective - the first such course offered by any culinary program with an aim toward balancing food quality and nutrition with budgetary constraints in healthcare settings. Students spend time at local hospitals' food services as part of the class in hopes of merging culinary creativity with operational efficiency to provide the kind of food that patients should and want to eat. Healthcare facilities from Ohio to O'ahu are installing rooftop farms, complete with apiaries and chicken coops alongside vegetable plots, to provide fresh, local and organic ingredients for their menus. Among the most notable is the garden atop Hennepin County Medical Center in Minneapolis, which sets aside a section to grow the essential herbs for traditional post-partum meals served to Hmong mothers, in keeping with that community's tightly-held customs. In addition to providing healthy ingredients for their in-patient meals, these hospital 'green roofs' also offer environmental benefits such as regulating building temperatures and thereby lowering heating and cooling costs, and filtering airborne pollutants. And in a neat twist, hospitals, schools and other large organizations involved with institutional cooking are turning food waste into plant food with specialized pulper systems that grind and dehydrate leftovers into compost for use on their own grounds. While I hope to avoid any future hospital stays, I'm happy to learn that healthcare institutions are taking these steps to improve the quality of their food. As anyone who has been admitted into hospital care may attest, it is at the very least an anxious and uncomfortable time. The well-being of mind is closely connected to the recuperation of body, especially when it is away from the comforts of home. Food plays an important role in bolstering both physical and emotional strength. Bland offerings, like my watery oatmeal, do little to encourage eating for a return to good health in the very place where healing is paramount. Aside from a surprisingly decent plate of inasal (marinated and grilled) chicken, my recent hospital meals were unremarkable. But I was particularly disappointed by the oatmeal, which is one of my favorite foods. As soon as I felt well enough to stand by the stove, I decided to make the kind of breakfast that I wish had been served - creamy, tasty and easy to make. 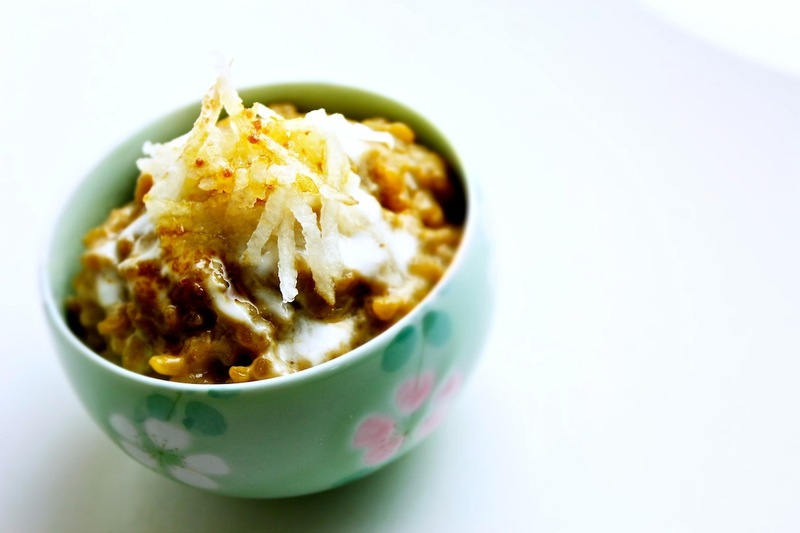 Instead of oats, I turned to my rice, my ultimate comfort food; specifically, I chose starchy short-grain rice, which cooks up stickier than long-grain and is therefore ideal for a creamy porridge. For flavor, I used ground ginger, which has always soothed whatever ailed me, and muscovado sugar, which lends a mocha tint and a less sweet but more caramel-like taste than white sugar. Finally, I topped the porridge with grated Asian pear tossed with calamansi juice for a contrasting crisp texture and a hint of bright citrus. 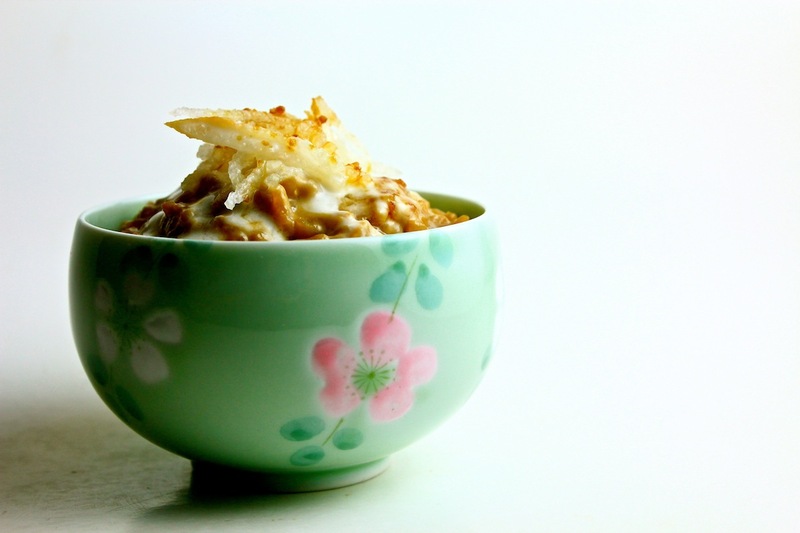 In a small saucepan over medium- high heat, combine cooked brown rice, milk, ginger and sugar. Bring to a very low boil and cook, stirring often to avoid burning or sticking to the bottom, for 10 to 15 minutes or until the porridge is creamy. Remove from heat and stir in vanilla, then set aside to cool a bit. In a separate bowl, toss shredded pear with calamansi juice. Drizzle a tablespoon of crème fraîche, cream or yogurt over the porridge, garnish with citrus-y pear and sprinkle with muscovado sugar. 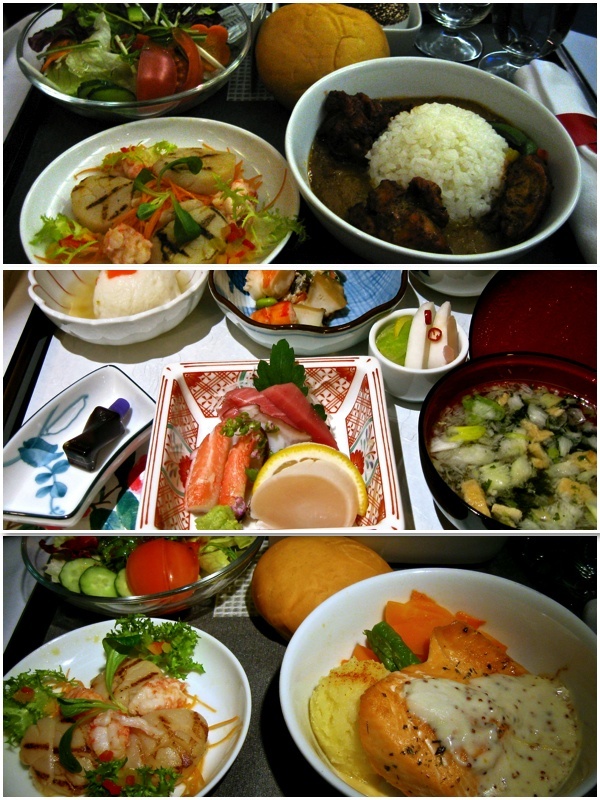 Yeah, my dad just had a long stay in the hospital too & the food was just not good, which made the stay seem even longer. I hope you are geting better fast! It's nearly impossible to get a good meal in hospitals unless you are rich and famous...or have a friend sneak in a decent dish for you. It's nice to be home, recuperate and eat well as your body repairs. Take care of yourself! Gosh I love your style of writing. You have a new fan. Recipe looks great!